This tutorial is provided to help BlogrCart store owners to customize & use only the necessary inputs fields for their send order form at checkout. This will allow a minimal form submission coming from your BlogrCart powered store. Blog store owners & users now can receive the important datas coming from their store & straight to their email inboxes. Download a free BlogCart Blogger store template with shopping cart at our theme download gallery page here. For Blogger store owners, the form input fields can not be deleted as the input field tags is required by the shopping cart plug-in. If it is missing, error will occur hence the plug-in will stop initiating. What form input fields can be hidden? 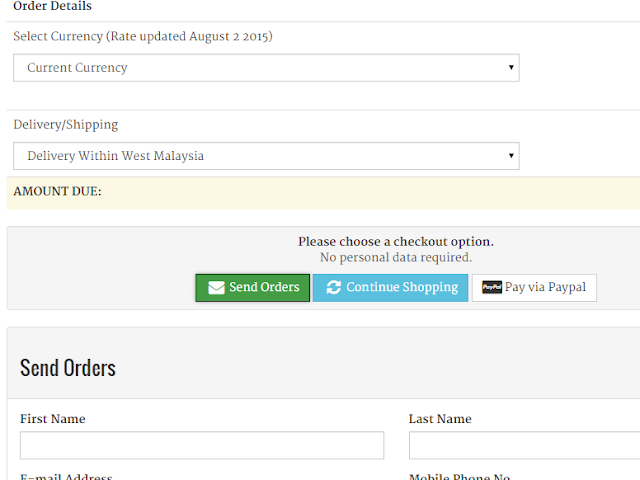 How to Hide Unwanted Input Fields at Send Order Form? 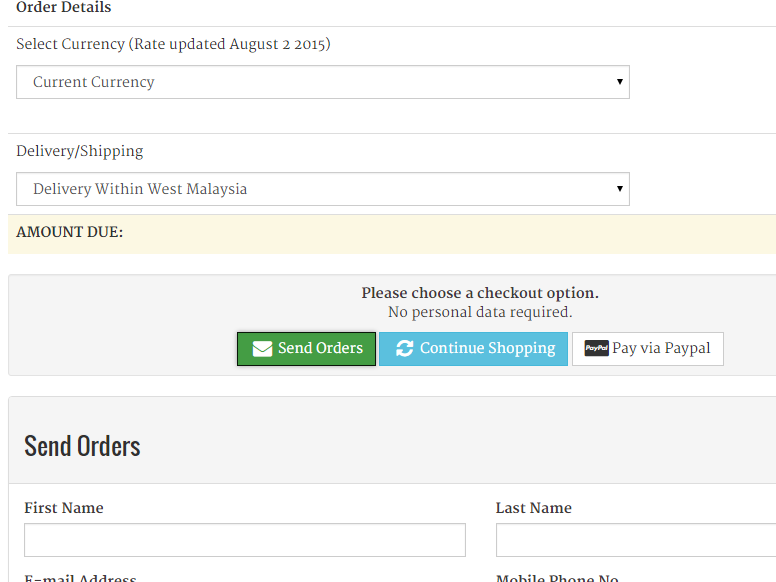 Below is an example tag to hide unwanted input fields at your send order form. Use the tags to replace the existing form input tags (as above). For each input tags, the val='-' is used to prevent from the form validation plug-in to detect for "empty " inputs fields. Inline style='display:none;' is used to override existing CSS styles coming from the template to hide the input field but still make it accessible with the form validation plug-in that comes with BlogrCart themes. Hope it helps & happy customizing BlogrCart Blogger store templates.